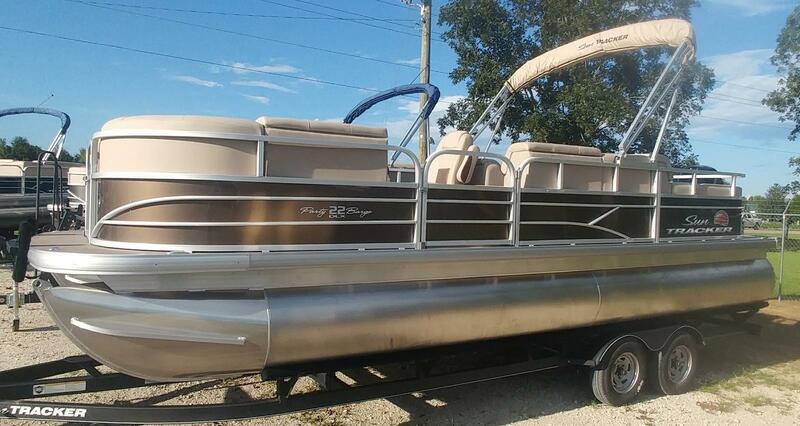 2019 Sun Tracker Party Barge 22RF with 150 Mercury four stroke. 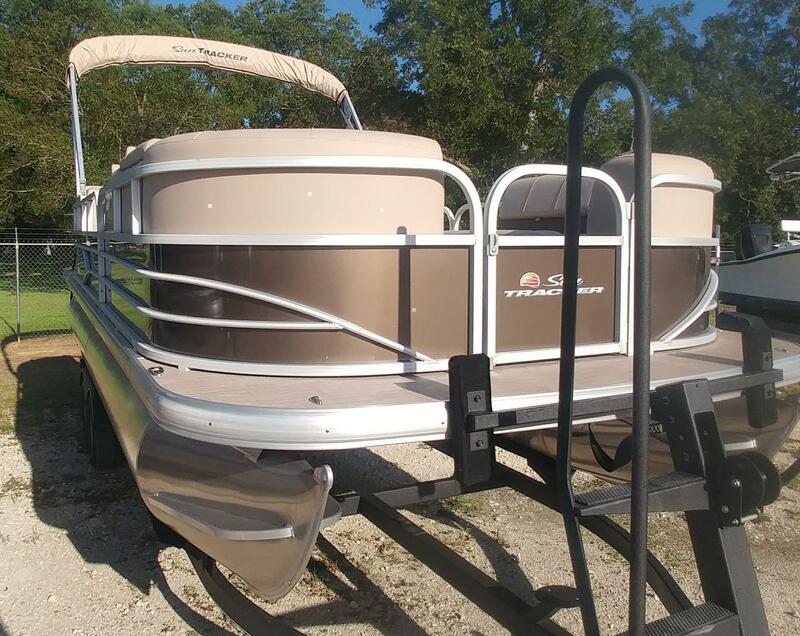 Price also includes tandem axle galvanized, powder coated Trailstar trailer. 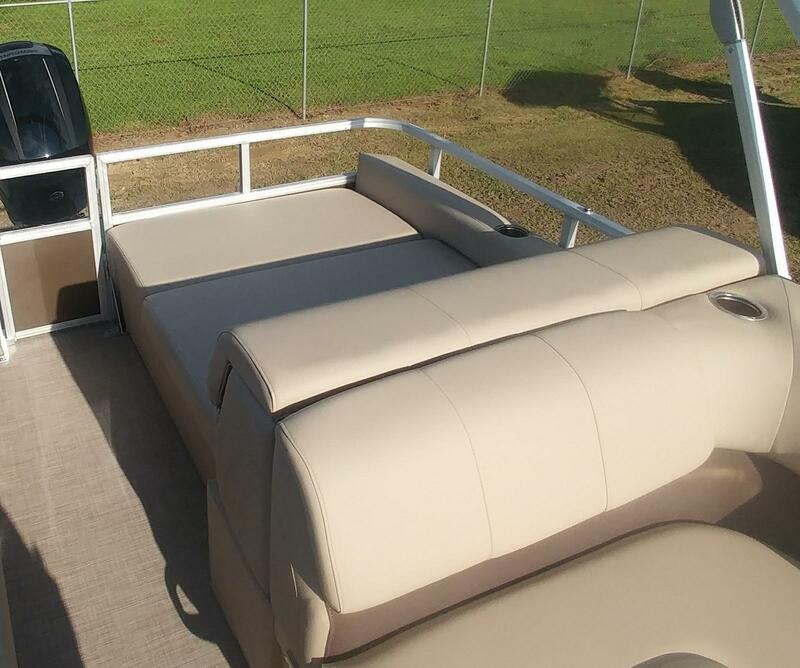 This a spacious and comfortable pontoon with a rear facing lounge. 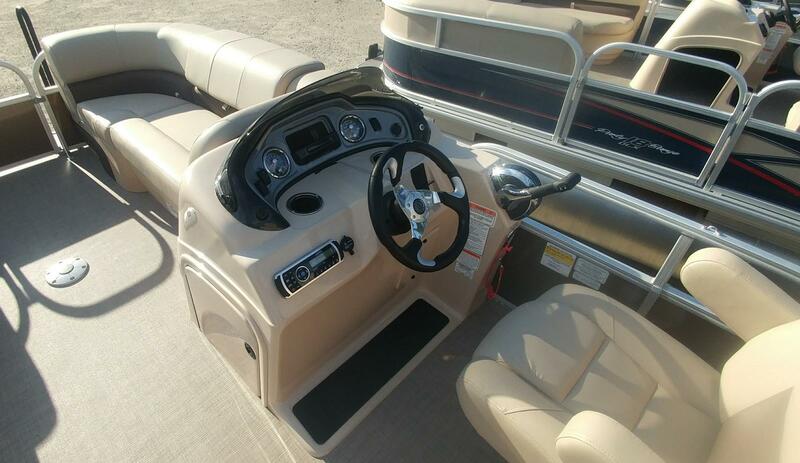 Storage space is best in class with the Stow More seat back compartments. 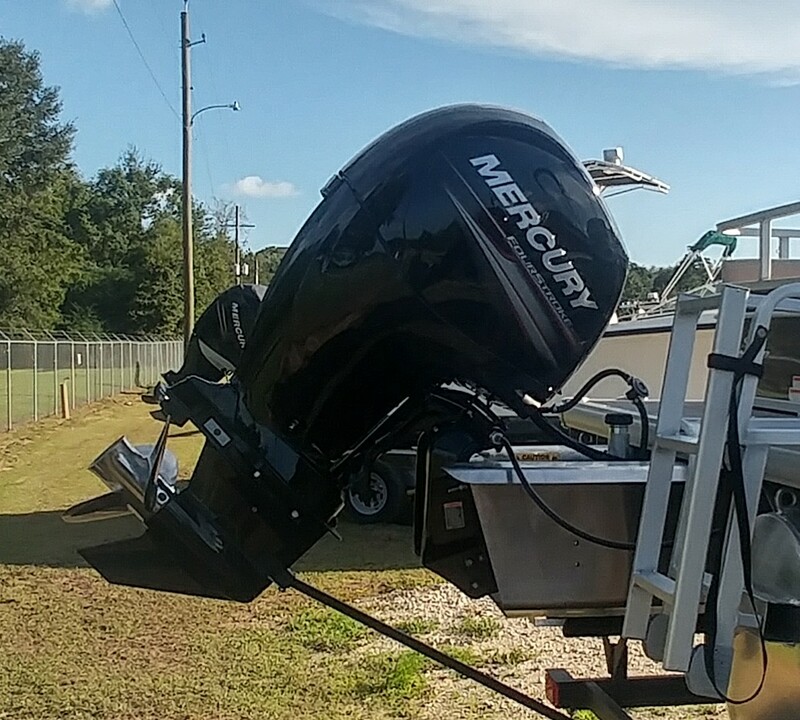 We can add a depthfinder/GPS, ski tower, or Power Pole shallow water anchor system to fit your needs. 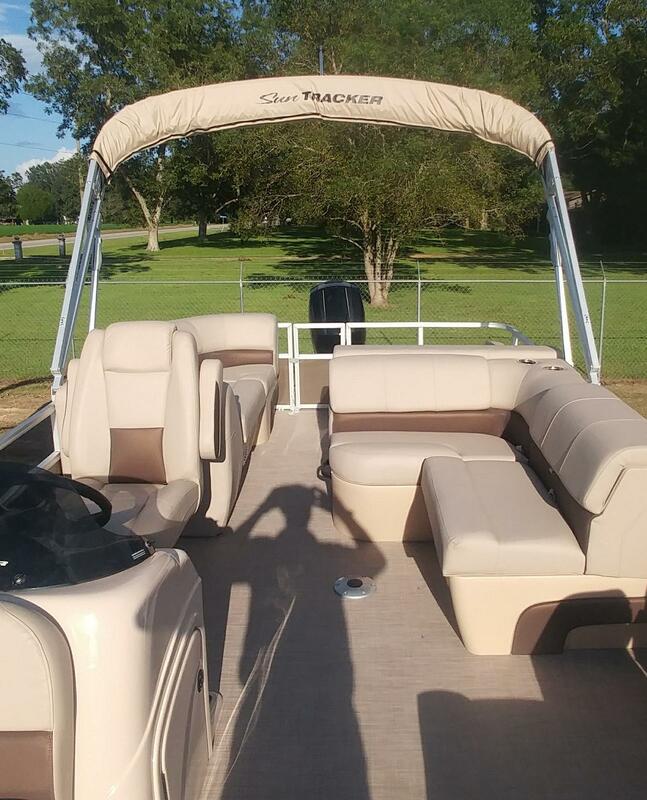 As always, Sun Trackers are less at Scott's Marine!